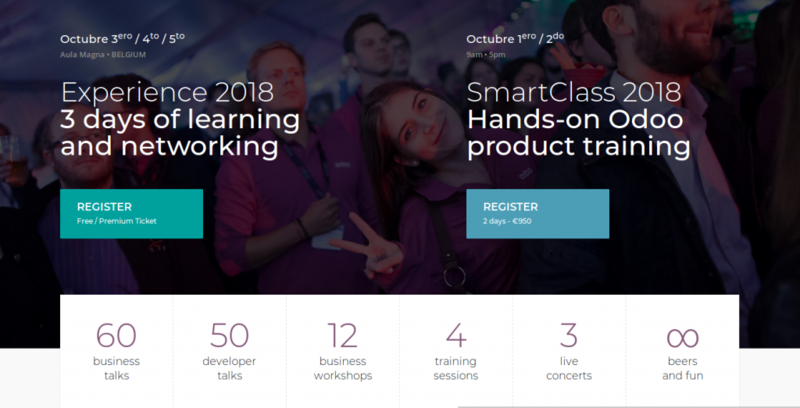 Last year, in October 2017, he had the presentation of Odoo 11, the fastest, most optimized and feature loaded version of Odoo. 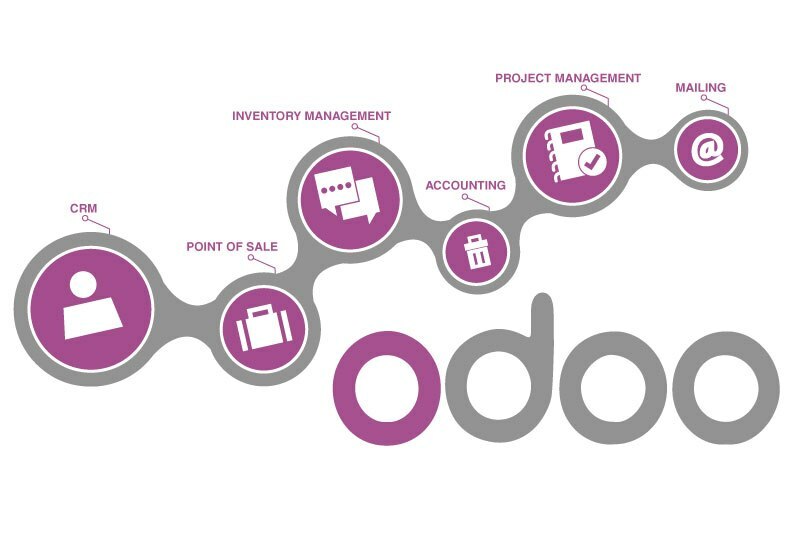 A year of publication Odoo 11, has received a great deal of attention, which has been improved by technology for high demand environments, a product mainly offered by the business version, Odoo Enterprise . In the same way, the Odoo CE (Community Edition) version receives constant updates for bug fixes and improvements. operation. It is our opinion that the version of Odoo in its version 10, has the perfect balance between security and functionality. What makes it an excellent option for its implementation. In October 2018 the publication of version 12 is expected and this means that we have started the integration of version 11 within our collection of platforms with support and we have finished the support of Odoo 8 for new implementations. I leave we will gradually start the raid on Odoo 11 starting with the installation and update support, while that tells the witnesses of The Odoo experience and let’s see ads I really get.